If you're looking to change your hair color this winter season, but inspiration is running low—we've got you covered. 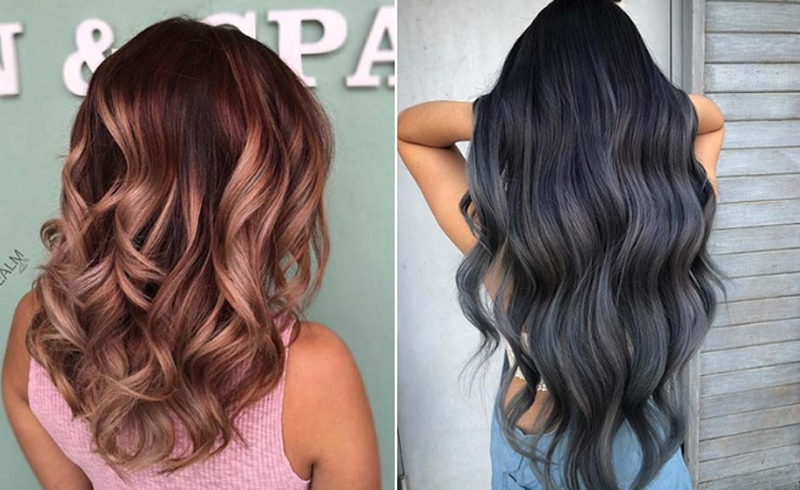 From hair inspired by your morning cup of joe (trust, it's gorgeous) to icy strands as cool as the cold weather, get ready to screenshot these winter-ready hair color ideas for your next salon appointment. Already blonde or platinum blonde? Take your color to the next level and make it icy like Cara Delevingne. Bonus: the rigorous upkeep means more time spent indoors at a warm and cozy hair salon. This isn't your grandma's silver hair. Go for a new silver hue with slightly darker roots to become the ice queen you've always wanted to be. Gemma Chan's slight mix of neutral and light tones makes for a warm cold brew shade perfect for winter. You don't need to dye your hair purple to make a dramatic statement. Long, black hair like Kim Kardashiancan work on all skin tones. To really make a statement, pack on the shine with an argan oil. You can't go wrong with a warm honey blonde like Blake Lively. Dark honey on top mixed with lighter highlighted strands make for the ultimate beachy, sun-kissed vibe (even when it's snowing). Red hair is one of the easiest to achieve for both light and dark hair—but maintaining it is a whole different beast. Keep red hair vibrant—as seen here on Emma Stone—with a hair glaze. Kylie Jenner gives us new hair color inspo at least one a month. 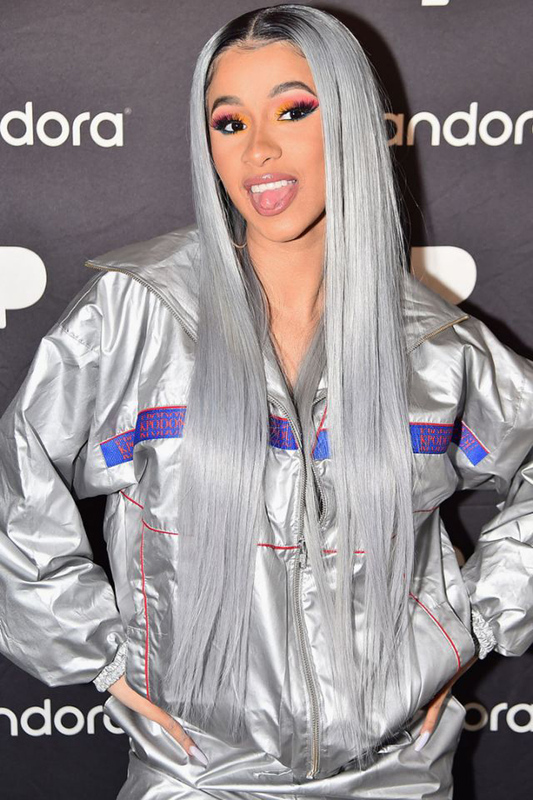 While we love all her different hair colors, her platinum blonde look styled slicked back in a sleek bun makes us want to dye our hair the same color ASAP. Emily Ratajkowski's hair color accentuates her layered haircut. Lighter highlights are placed at each layer, giving her hair tons of depth and dimension.